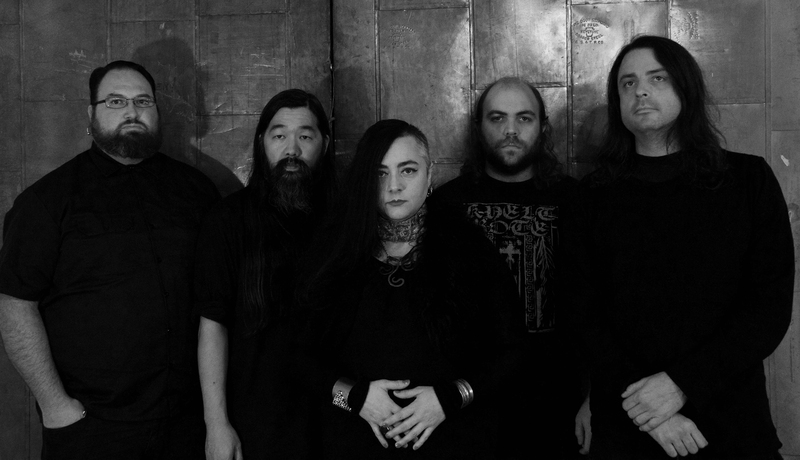 Black Somnia is the impending new long player from Seattle-based avant doom conjurors EYE OF NIX. Slated to drop on December 15th via newly-launched Scry Recordings, the stunning new offering was captured by legendary producer Billy Anderson (Neurosis, Om, Pallbearer) at The Hallowed Halls in Portland, Oregon and mastered by Brad Boatwright (Gatecreeper, Necrot). Hear “Wound And Scar,” courtesy of Decibel Magazine, at THIS LOCATION. And if you missed it, hear excerpts of “A Curse” and “Fear’s Ascent” below. 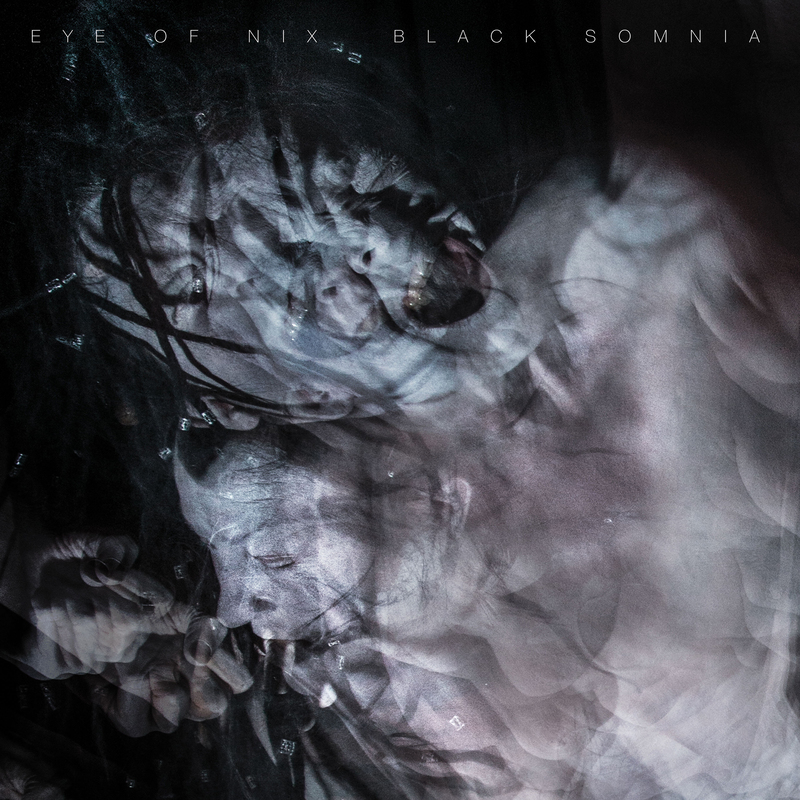 Black Somnia will be available digitally and in a full color gatefold LP presentation with 180-gram black vinyl, limited to 250 copies. Preorder Black Somnia at THIS LOCATION.